How do people use avalanche rescue beacons? How can we deisgn better for stressful, challenging, remote and emergency situations? When facing an avalanche, backcountry skiers and snowboarders need to work as a group to rescue buried victims. 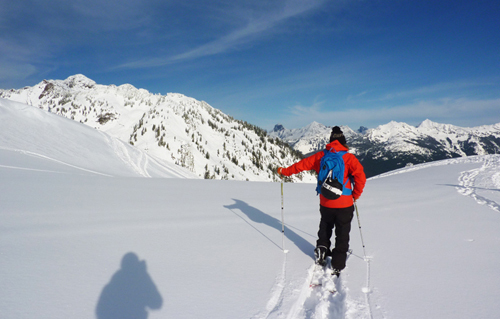 Today, multiple avalanche safety classes and tools are available to prepare recreationists for an avalanche rescue. One of the tools used by each person traveling is a transceiver (or beacon) that transmits a signal. If buried, others can use their transceivers to search for that signal and locate the victim. 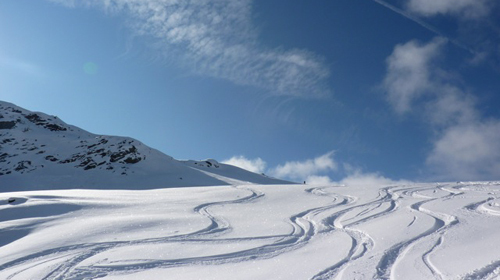 This research focuses on the practice of using beacons in backcountry skiing and snowboarding in order to identify challenges and opportunities to design better technology to be used in avalanche accidents. _ Desjardins, A. Neustaedter, C., Greenberg, S. and Wakkary, R. (2014). _ Desjardins, A., Greenberg, S., Wakkary, R., and Hambelton, J. (2016). 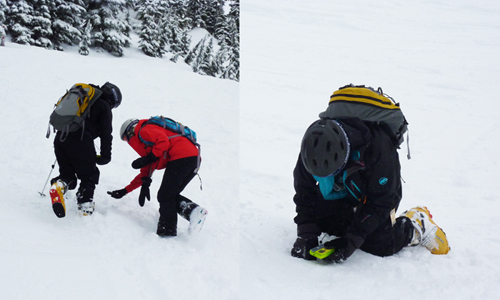 Avalanche Beacon Parks: Skill Development and Team Coordination. In Proc ISSW 2016, Breckenridge, Colorado, (in press).